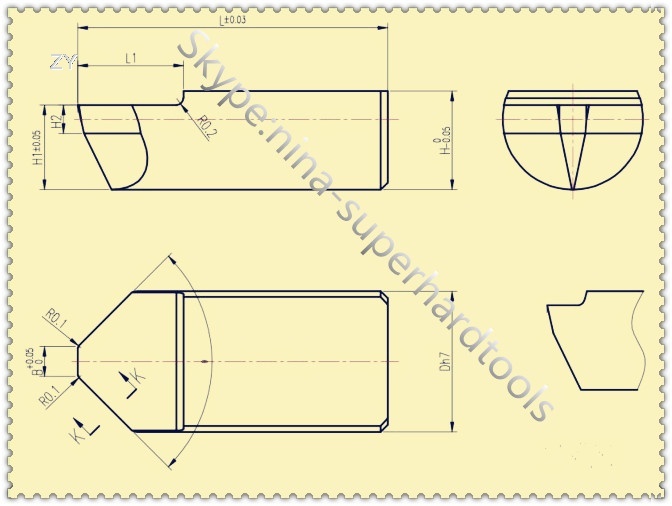 1.For machining roller ,we supply series tools such as PCD engraving roller cutter,pcd roller boring cutting tools,pcd roller cutting tools holder etc. 2.The PCD boring tools are mainly used to machining Carbide Tungsten rollers of various specifications. 1). The PCD Boring Tools features high processing and high work efficiency. 2). The PCD Boring Tools can realize high speed cutting and hard materials cutting. 3). 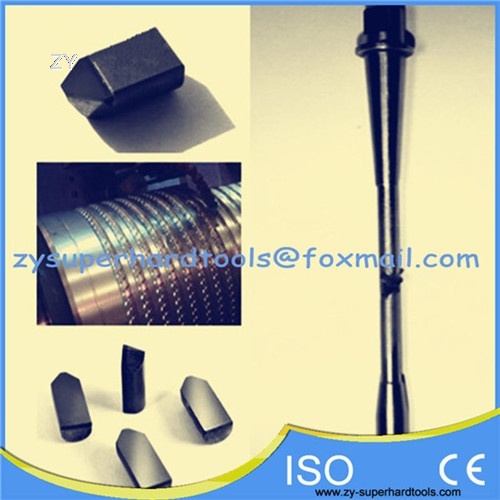 With the features of high abrasive resistance and thermal conductivity, the boring tools has a long use life. 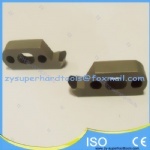 Its use life if 10 to 25 times that of tungsten carbide boring tools.